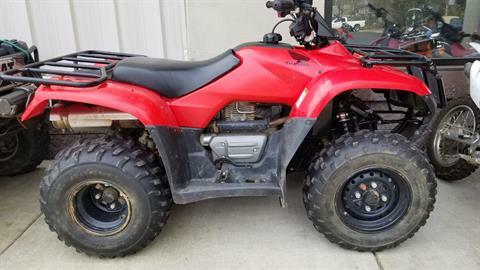 Save money with the best pre-owned powersports vehicles in Asheville NC, including used motorcycles for sale, used ATVs, and used UTVs. Please note that MR Motorcycle is not responsible for clerical errors or discrepancies in listings and actual inventory. Please call in advance to check availability and inventory details.